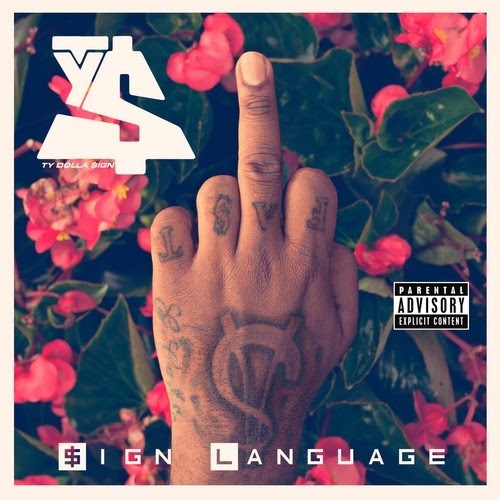 Home » mixtape , sign language , Ty dolla sign , ty dollar sign , ty$ » TY$ "Sign Language"
I've been a fan of TY$ for a while. Been a big fan of his "Beach House 2" project, especially. He recently dropped his "Sign Language" mixtape and I'm sharing it with you. Check it and get hip.